The product is designed to reduce the biotic and abiotic stress in plants. It adjusts the speed of assimilation of macro- and trace- nutrients and stimulates the immune system of plants. It substantially improves plant productivity and crop quality. 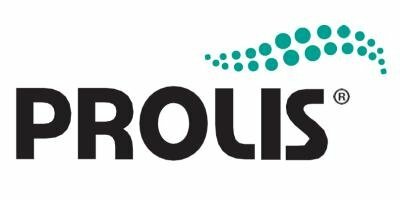 PROLIS is used to prepare plants for the winter, in order to revive them after the winter and help resist stress caused by negative environmental factors: cold, frost, drought, and waterlogged soil effects.